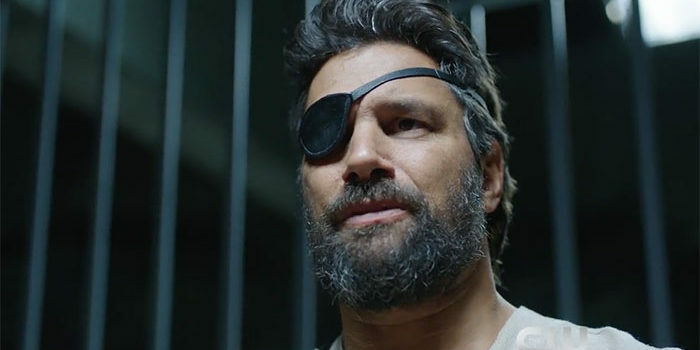 Preview clips for the Arrow Season 5 finale titled "Lian Yu"
In the first clip, we learn why Slade Wilson is willing to work with Oliver, and vice versa, including some new revelations about his character. A fantastic scene between Stephen Amell and Manu Bennett. Browse GreenArrowTV for more “Lian Yu” including our advance review of the episode!